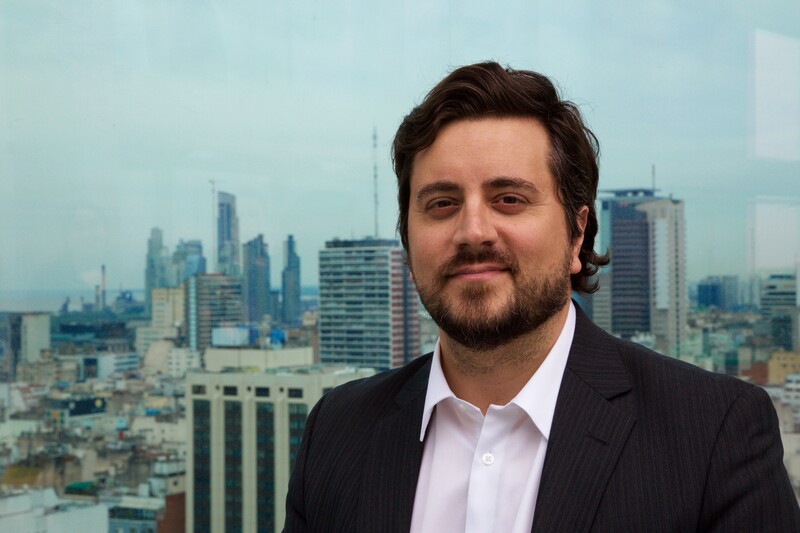 Santiago Chaher is managing director at Cefeidas Group. He is also Co-Director of the Corporate Governance Program at the Universidad de San Andrés and a member of the advisory board at Fundación FLOR. Before founding Cefeidas Group, he worked at the International Finance Corporation (IFC) based in Washington, D.C. There he managed the Global Corporate Governance Forum’s projects in Latin America and the Caribbean, working closely with corporations, financial institutions, institutional investors, governments and other key corporate governance stakeholders around the world. A lawyer by training, he holds a Master’s Degree in Banking Law and International Finance from the London School of Economics where he graduated as a Chevening Scholar. In 2015, he was honored with the International Corporate Governance Network (ICGN) – Hermes Fund Managers’ Alastair Ross Goobey Award Scholarship. In 2010, Yale School of Management recognized him as one of the ten Millstein Center for Corporate Governance “Rising Stars.” He holds a Certificate of Director Education from the NACD Corporate Directors Institute. He has participated in Corporate Governance training programs at IFC, Stanford Graduate School of Business, and the Venture Capital Executive Program from UC Berkeley Haas School of Business.